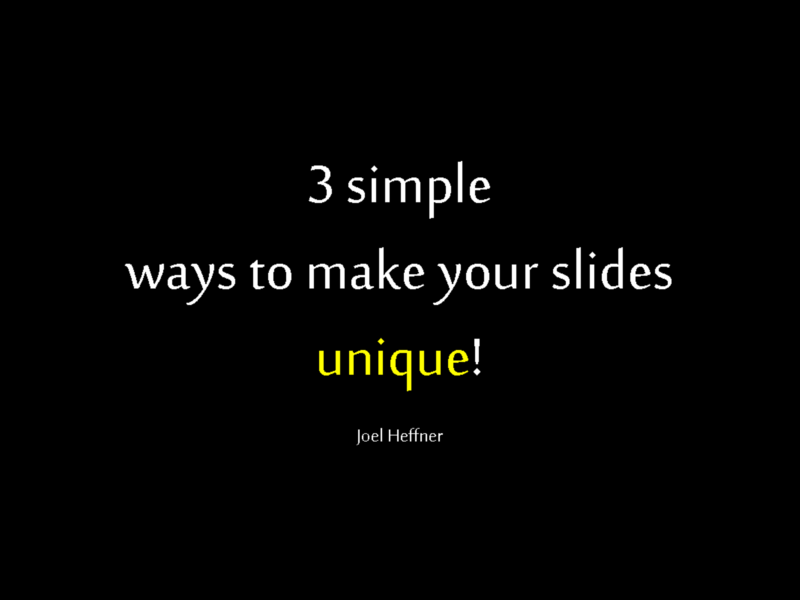 View 3 simple ways to make your PowerPoint slides unique! and other presentations by joelheffner. 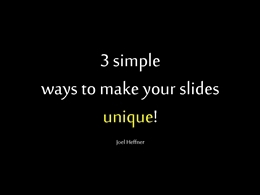 3 simple ways to make your PowerPoint slides unique!